If you’re writing an app, how do you make sure your user can retrieve the exact information or results they’re looking for? That process of communicating between separate software environments is API (Application Programming Interface). And yes, it’s just as important for an app builder to thoroughly understand that process as it sounds. 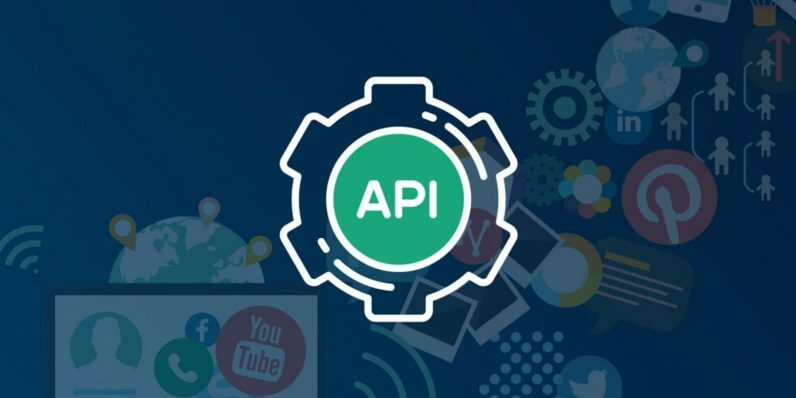 Knowing the ways information is shuttled across the web is the center of this Complete API Mastery bundle of courses, on sale right now from TNW Deals for only $29. In all, you get six courses, covering the basics of incorporating API technology to create better, faster, more responsive websites and apps. Create Java APIs, Fast and Simple (a $20 value): Maven, Swagger, MongoDB, GitHub…after this course, you’ll know how they all serve website development. API Documentation 1: JSON and XML for Writers (a $25 value): Using JSON and XML, find out why it’s important to document structured data. API Documentation 2: REST for Writers (a $40 value): Gain a background on REST APIs and break down REST requests into their various pieces with examples. API Documentation 3: The Art of API Documentation (a $25 value): Learn to write conceptual API documentation and guidelines for good sample code. Software Testing and Automation of APIs with UFT/QTP (a $20 value): Test for gaps, errors and defects in your apps with Unified Functional Testing methods. It’s the foundational development knowledge that any growing coder needs. Get that know-how now at over 80 percent off with this limited time offer.